Georg Philipp Telemann (24 March [O.S. 14 March] 1681 – 25 June 1767) was a German Baroque composer and multi-instrumentalist. Almost completely self-taught in music, he became a composer against his family's wishes. After studying in Magdeburg, Zellerfeld, and Hildesheim, Telemann entered the University of Leipzig to study law, but eventually settled on a career in music. He held important positions in Leipzig, Sorau, Eisenach, and Frankfurt before settling in Hamburg in 1721, where he became musical director of that city's five main churches. 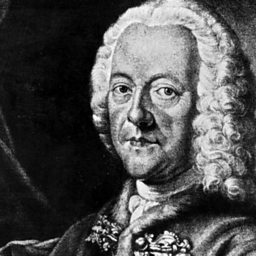 While Telemann's career prospered, his personal life was always troubled: his first wife died only a few months after their marriage, and his second wife had extramarital affairs and accumulated a large gambling debt before leaving him. Telemann is one of the most prolific composers in history (at least in terms of surviving oeuvre) and was considered by his contemporaries to be one of the leading German composers of the time—he was compared favorably both to his friend Johann Sebastian Bach, who made Telemann the godfather and namesake of his son Carl Philipp Emanuel, and to George Frideric Handel, whom Telemann also knew personally. As part of his duties, he wrote a considerable amount of music for educating organists under his direction. This includes 48 chorale preludes and 20 small fugues (modal fugues) to accompany his chorale harmonizations for 500 hymns. His music incorporates French, Italian, and German national styles, and he was at times even influenced by Polish popular music. 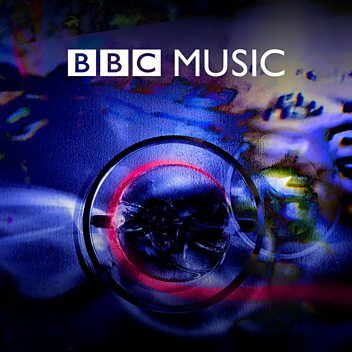 He remained at the forefront of all new musical tendencies, and his music stands as an important link between the late Baroque and early Classical styles. The Telemann Museum is Hamburg is dedicated to him. 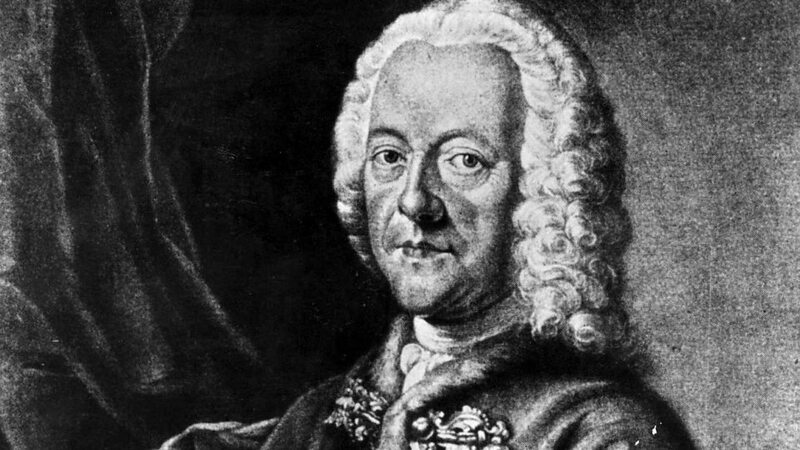 The life and work of Telemann, the prolific, baroque composer.